Need driver plus your guide or transport in Lombok? 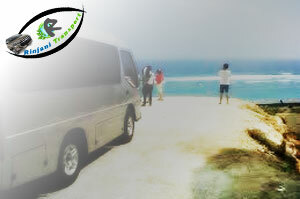 Rinjani Transport offers you the best rate and comfortable car for Transportation in Lombok. it is Car with driver, Minivan Charter or Limousine Car, By spending holiday in Lombok with us, you will get more experiences, choose the car as you want and we have so many varieties and competitive rate and kind of the various cars for transportations are available for you: Toyota Kijang Inova, Toyota Avanza, Suzuki APV, KIA Pregio, Isuzu Elf, and Bus. 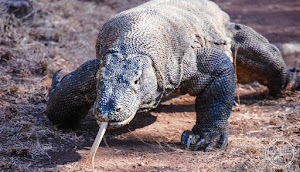 We also available for Lombok Tour Packages for Half Day Tour, Full Day Tour, or For a Few Days in Lombok with Guide. We also provide a car rental with driver to overland to another island. Customer service is our goal. We can drive you from one tourist object to the others one, or we can organize tours: Full Day Tour, Half Day Tour and overnight tours to see the real countryside of Lombok - Indonesia. We show you the beauty of Lombok and its culture and we show you the real life of Lombok sasak people, the friendly of sasak people, traditional Lombok architecture, Lombok panoramic view, beaches, temples, and many more. You can also design your own tour wherever you want. Rinjani Transport, Your way to explore Lombok. Rinjani Transport is a trusted reservation agent for Bus Rental with Driver, Lombok Airport transfer service, Lombok Tours Packages, Lombok Hotel transfer, Charter Car with driver good speaking english, Lombok round trip, and other activities in Lombok..